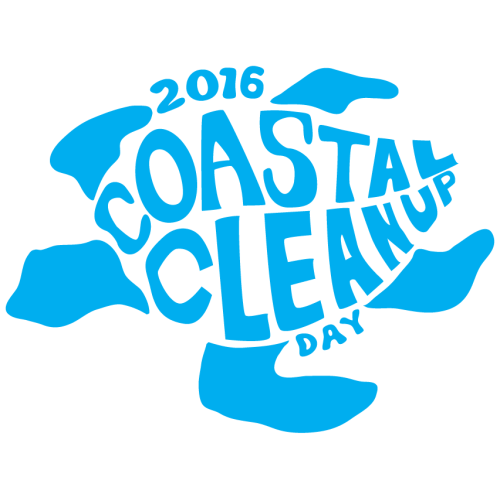 Coastal Cleanup Day is dedicated to the improvement of beaches, coastal regions and surrounding areas throughout the world. It purports to be the largest volunteer event in the world, and has operated for over 26 years. Every year on the third Saturday of September and international Coastal Cleanup Day takes place around the world. We will be cleaning the area along the prominade towards Shark Rock Pier and Hobie Beach. Black bags will be provide. Bring gloves, prodding sticks and tongs.